A vulnerability has been identified in Wiko Mobiles that could allow anyone to remotely force it to shut down abruptly with a text message only. 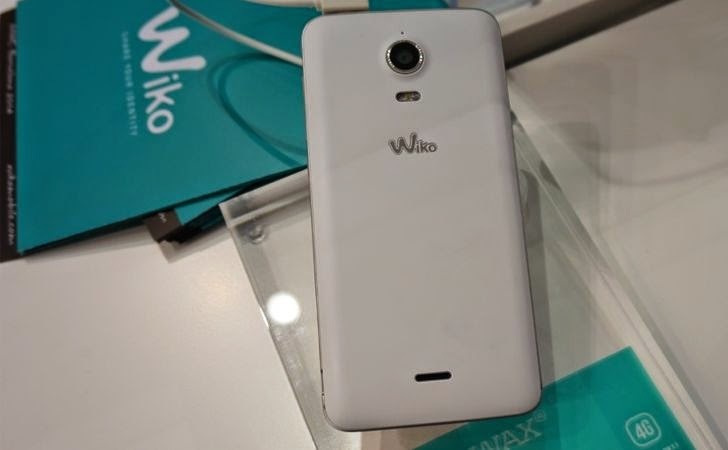 Wiko is a two-year-old French Mobile manufacturing company known for its cheapest mobiles and smartphones. French blogger Korben reported that just by sending a Short Message Service (SMS) with text "=" (without the quotes) to Wiko mobiles could force them to restart and knock them off a cellular network. He successfully tested Wiko Mobile flaw with official Android operating system and also reproduced it with custom Android ROM i.e. CyanogenMod, which concludes that the flaw could be in Wiko Mobile Hardware, rather than software. The Flaw was accidentally discovered by a reader, so currently we have no technical explanation that why Wiko mobiles can't behave equal as other smartphones do after receiving 'equal' symbol in SMS. If you have any explanation about Wiko Mobile Flaw, please do a comments.